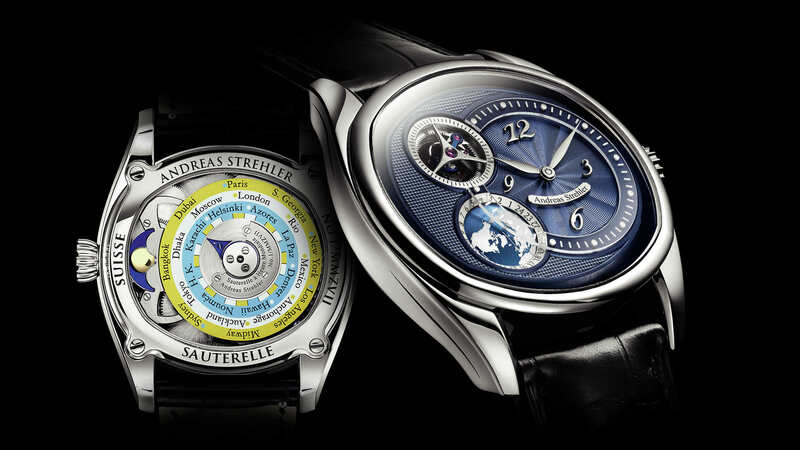 Andreas Strehler timepieces are icons of modern thinking, pure design and genuine watchmaking artistry — with numerous facets yet reduced to the essence. 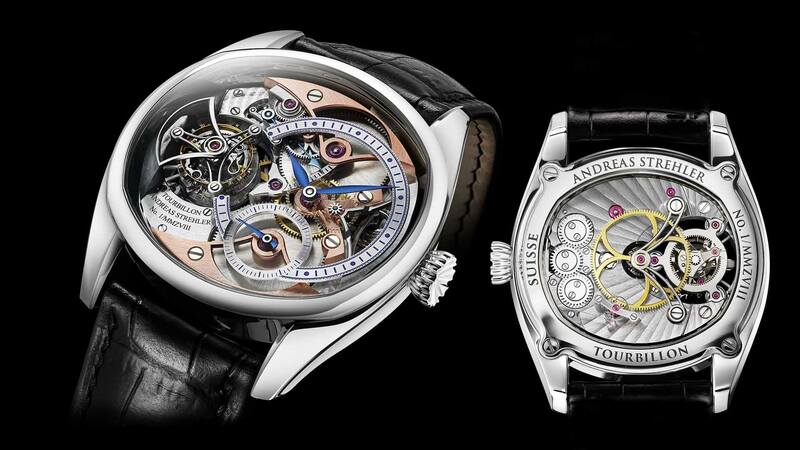 In brief: milestones for a new time. Papillon is the French name for butterfly, an insect belonging to the order Lepidoptera. A butterfly is light and delicate. But, as it has been around for over 40 million years, it is a very intelligently designed organism. 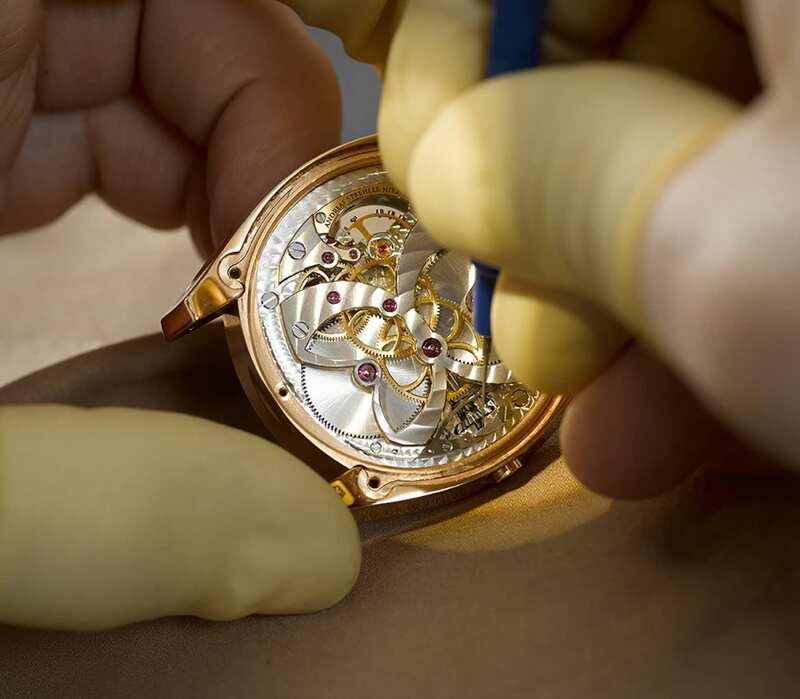 Like the Papillon d’Or: A large solid gold bridge in the form of a butterfly holds the superbly finished gear train with its two sapphire crystal gear wheels and supports the white fired silver dial ring. Delicate yet sturdy.